Her eyes are so beautiful! 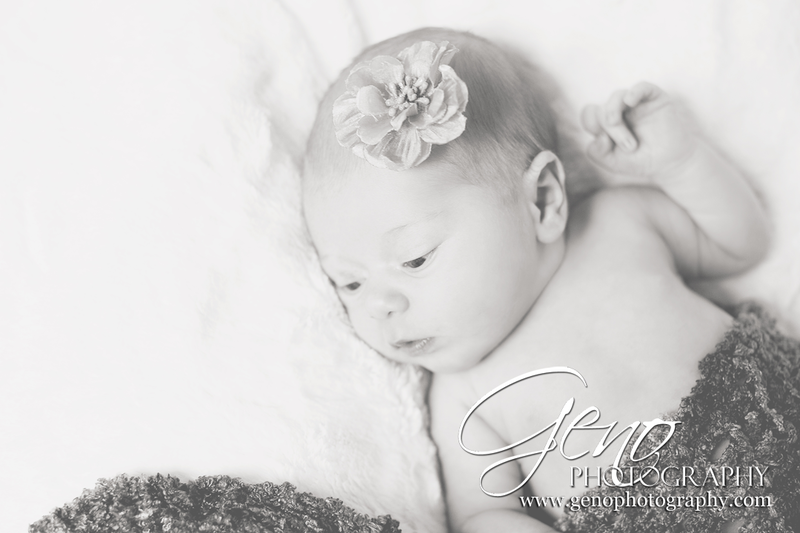 I'm glad we got a few portraits with them open before she drifted off into sweet dreams. 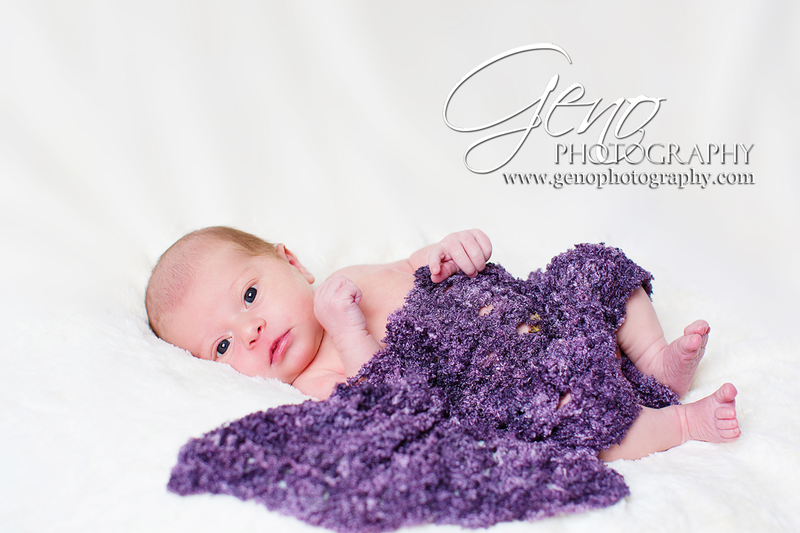 I love snuggly, sleepy newborn portraits with all my, but it's also great to get a few portraits of them wide-eyed and awake. 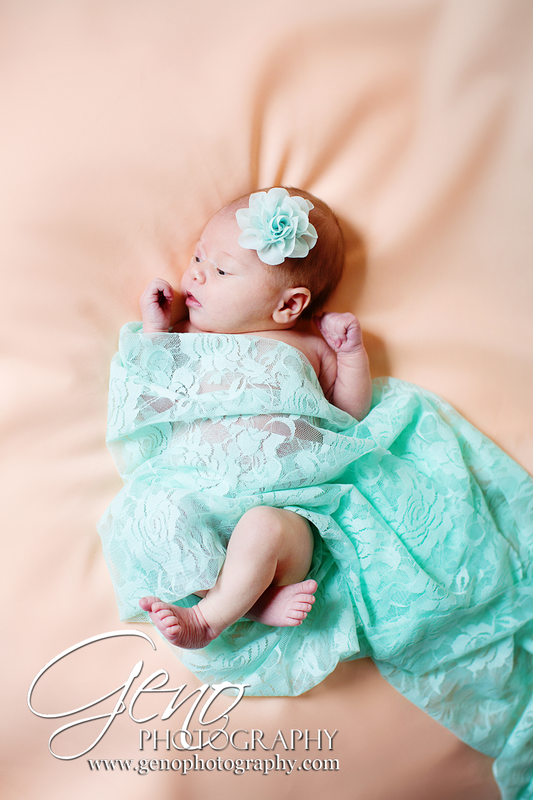 I love the combination of the peach background and teal lace wrap in these shots. So sweet and girly without being overly pink. Love it! 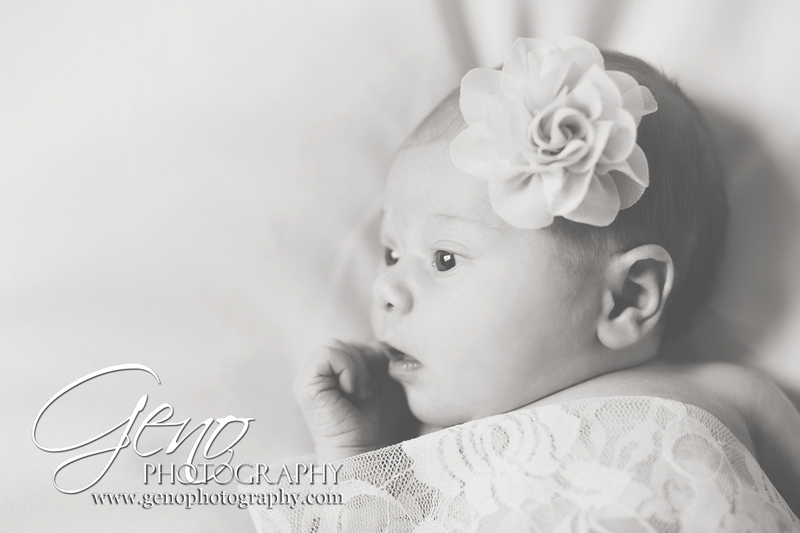 Check back again soon for more from Eleanor's newborn session!